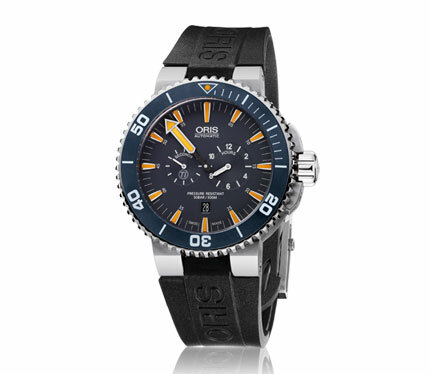 To honour the great work of the Tubbataha Reef Project, Oris launches the stunning Tubbataha Limited Edition. The highlight of this beautiful, sport inspired design is the separate centralised minute display; the Regulateur technique. 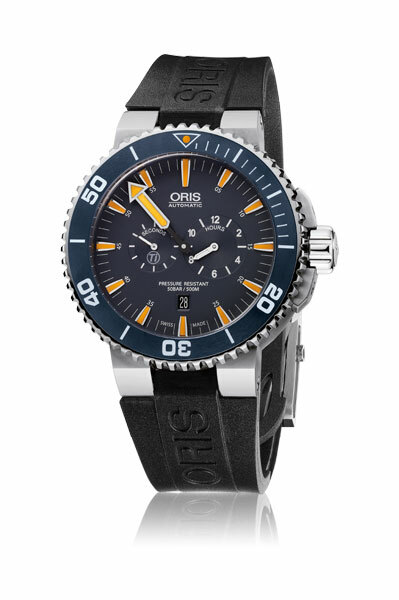 Crown protection, a Deep blue polished Ceramic Divers inlay ring with 60 minutes scale and the Oris-Tubbataha Logo on the back of the watch add an extra edge to this stunning timepiece.